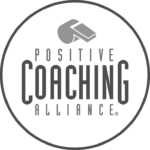 This page outlines the basic responsibilities for individuals within NorCal Premier member clubs who manage teams, and provides step-by-step instructions for many GotSoccer tasks. Your best source for information on league rules, playing formats, game day procedures, etc. 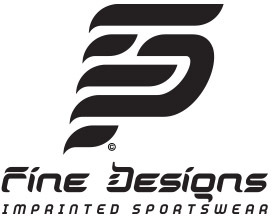 is the NorCal Premier League Team Handbook. You will need to familiarize yourself with 3 websites. Each serves a unique purpose for our organization. 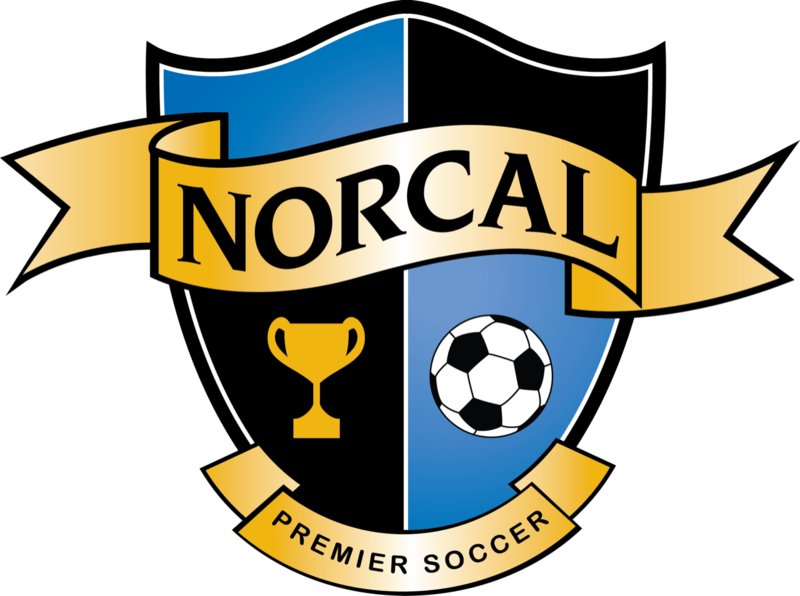 NorCal Premier Soccer – The site contains league rules, schedules, standings, contacts, news, coach education offerings, and much more. Use this as your point of entry for all information and tasks. KYCK – This is the player registration system for US Club Soccer. A club account must be maintained in this site in order to register players, order player cards and manage/print US Club rosters. This is likely the responsibility of your club’s registrar, but some managers may do this on their own – See ‘Club Administrator Manual’ for help. GotSoccer – The administration for all NorCal events takes place in GotSoccer. Team accounts are accessed here to manage rosters, schedules, and communication. When registering for NorCal events in GotSoccer, please be sure to log into an account that already exists within your club. If you do not have an account, check with your club administrator or registrar before creating a new team account. Players must be registered in KYCK, be placed on a “US Club Official Roster,” and obtain a passcard before their data will be available in GotSoccer. See “KYCK” information above. Once properly registered and carded, individual player data transfers to GotSoccer and rosters may be created This is a manual process* in GotSoccer and ensures that the proper player list appears on your game card. *The rosters do not automatically transfer from KYCK to GotSoccer – you, as a team manager, have to create a roster for each event. Once schedules are released, please work quickly to schedule your home games. Use the “Chat” function in GotSoccer to communicate with your opponents. Be mindful of conflicts and, as much as possible, work to find an agreed-upon time/date. If you need to switch home/away, and both teams have agreed, please email [email protected] with your club and team name, game date, and game #. It is the responsibility of the home team to report the game score within 24 hours of the game’s end. If the home team does not do this, the away team may enter the score.